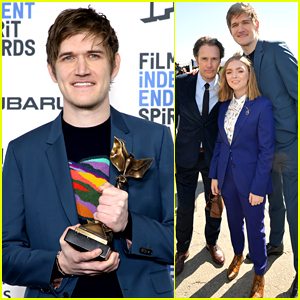 Bo Burnham Wins for 'Eighth Grade' at Spirit Awards 2019! Elsie Fisher & Bo Burnham Hit Critics' Choice Awards 2019 & Elsie Wins! 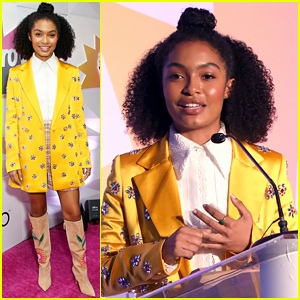 Breakout Stars Elsie Fisher & Thomasin McKenzie Step Out at NBR Awards! Elsie Fisher & Bo Burnham Bring 'Eighth Grade' to Golden Globes 2019! 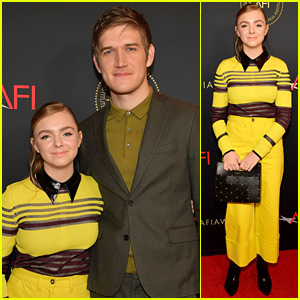 Eighth Grade's Elsie Fisher Kicks Off Awards Season at AFI Awards Luncheon! Eighth Grade's Elsie Fisher Wins Breakthrough Actor Prize at Gotham Awards 2018! 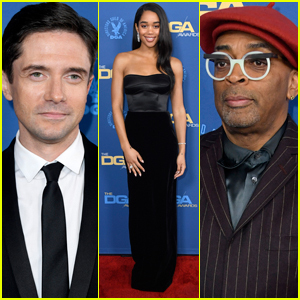 Lily Collins & Chloe Moretz Wow on Governors Awards Carpet! Olivia Munn & Chrissy Metz Get Honored at #GirlHero Award Luncheon! 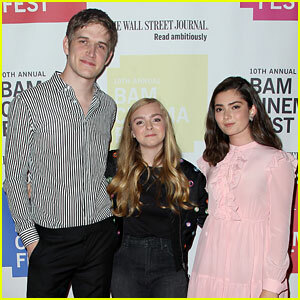 Bo Burnham Joins His 'Eighth Grade' Stars at NYC Screning!